If you have diabetes, you know that you need to take additional precautions when it comes to your health in general, but there are additional needs to attend to when it comes to your dental health. Because of the nature of the disease, patients who suffer from diabetes are at higher risk to develop mouth infections, gum disease, dry mouth, and fungal infections like thrush. Not only is it important to monitor the way your body is reacting, but it is also important to prevent anything from getting worse. Periodontal disease can increase your blood glucose level as well as rot away gums and bones that keep your teeth in place, leading to painful problems chewing or a loss of teeth. Dry mouth occurs when you do not produce enough saliva. If combined with diabetes, which may raise the glucose level of your saliva, thrush could develop. Thrush is characterized by painful white patches inside your mouth. 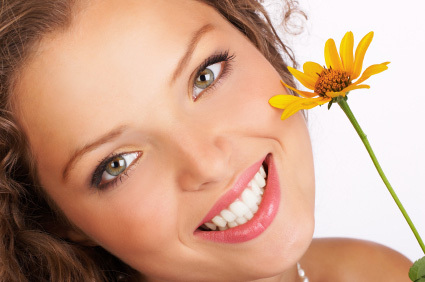 Paying close attention to your dental health can assist you in keeping a beautiful, healthy smile. If you have diabetes, paying extra attention to the way your mouth feels will benefit you in the end. The best defense against any future dental issues is taking preventative measures. If you have any concerns or questions, ask your dentist. Cancer is not to be taken lightly and neither is oral cancer. It can be very hard to detect but to the trained dental professional eye, it can be found. There are several types of cancers and in several different locations including the lips, tongue, cheeks, floor of the mouth, soft and hard palate, sinuses and throat. How can they be found? 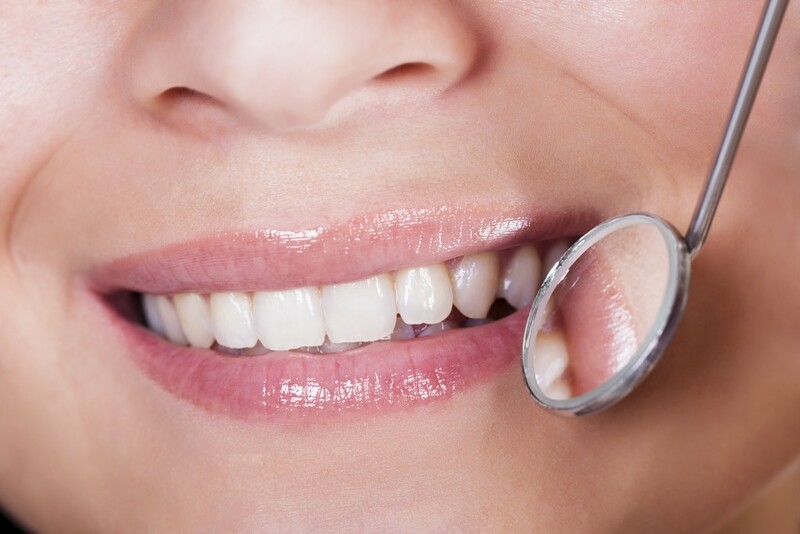 Well, at routine dental visits Dr. Patrick Simone will thoroughly examine your mouth, head and neck for any abnormal lumps, or tissue that looks out of the ordinary. If anything looks suspicious, further examination can be performed in the office or be referred to specialists. More likely than not unusual, areas are nothing or benign. The symptoms of oral cancer can be tricky because they can come and go or may go unnoticed. The most common symptoms are swelling, lumps, bumps, rough spots, or eroding on lips, tongue, or any area in the mouth. There can also be difficulty swallowing, chewing, or moving the jaw or tongue, unexplained bleeding, persistent sores lasting longer than two weeks and severe weight loss. If you notice any of these symptoms, it does not always mean “the big C,” but you should always have them examined. It is important to be responsible for your own health as well. Self checking every month is a good way to be aware. Simply, being familiar with your own mouth can help you notice if something is suddenly different. A good defense to oral cancer is being educated and prepared. Early detection is key for Dr. Patrick Simone and is the main reason why he offers a test that can detect cells that can be precancerous. This is another great way to offer great care for patients. If you have questions about it, you can always ask Dr. Patrick Simone at your next appointment or call our office at (702)735-2755 and one of our staff members will be glad to assist you.